Today is Armistice Day and we have a hundred co-operative entrepreneurs together here in Manchester at our Practitioner Forum. 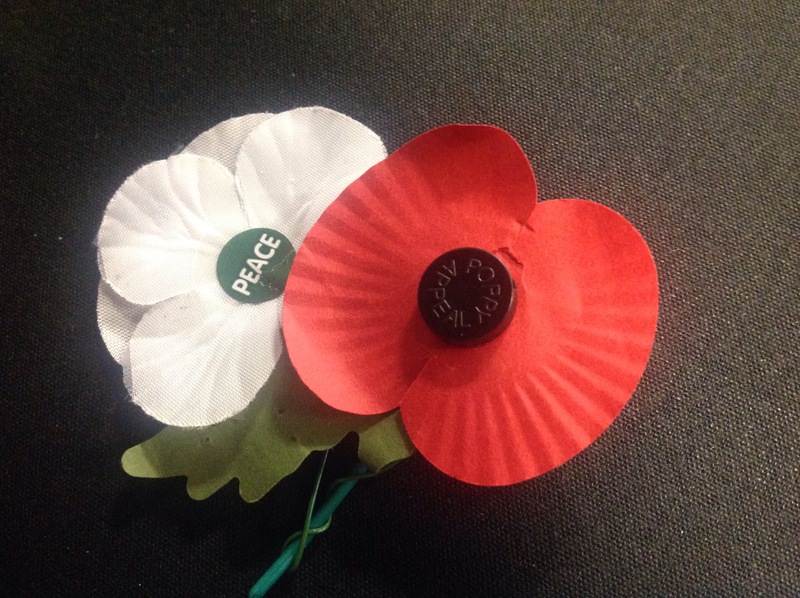 The co-operative movement is entangled with the great conflicts of the last century and the campaigns for peace, such as complementing the red poppy of remembrance with the white poppy of peace – pioneered by the Co-operative Women’s Guild. ‘From Factory Floor to Front Line’ is a resource from the Co-operative College, which uses heritage materials from the National Co-operative Archive to tell the story of co-operative employees who went off to fight. The Co-operative Wholesale Societies had a jam and preserve works at Middleton and they sent out Christmas puddings to troops who were fighting abroad. The goods were shipped out on board the Co-operative Wholesale Societies ship the SS Fraternity. The language of business is often framed in the media as one of conflict – beating the competition – and, like WW1, of generals. Those of us who work in business, and are not the generals, know that this ignores the vital spark of co-operation in team work, partnerships, staff engagement, innovation and customer service. Peace is an enduring value, because conflict is a zero sum game, in which one party wins, one loses. Co-operation is non zero sum game, where parties can both do better, by working together. Accounting for peace, communicating for peace, member development for peace, governance for peace – this is what we will be working on today, sharing experience, gaining insights, offering help.